A brand-new hotfix is available for Fortnite, bringing a much-needed change to one of the game’s more recent vehicles. With the latest hotfix the Baller’s health has now been reduced from 300 to 200, a roughly 33% reduction. Why make this change, though? Epic Games has good reason. In the original patch notes for version 8.20, Epic talked about adding the ability to shoot through the glass of the Baller in a future update. This was in response to many complaints about the vehicle being far too powerful after it’s initial release. Now that the development team has had some time to work with the Baller and experiment with a few different fixes, they apparently don’t feel that shooting through glass is the right solution. The Baller's health has been reduced from 300 to 200. That’s why the company has instead reduced the Baller’s health by 33%, bringing it from 300 to 200 in the latest hotfix for the game. Now, whether this is the change that players want still remains to be seen. 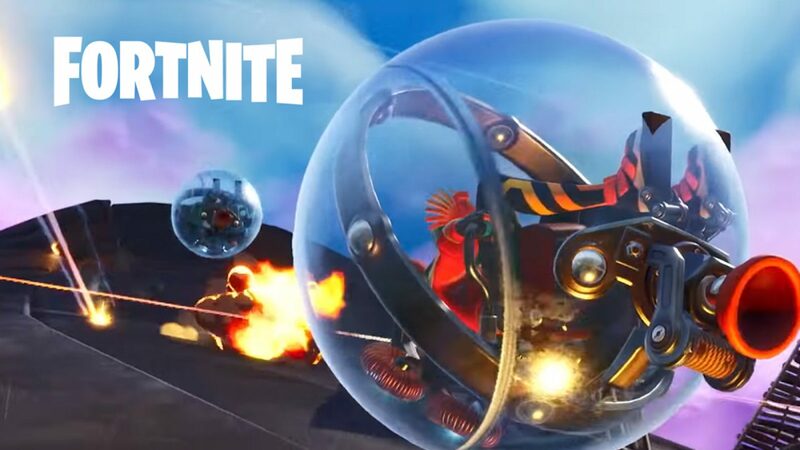 For those who haven’t tried the Baller out, the vehicle is by far one of the most useful means of traversal available in Fortnite’s battle royale mode, making it a favorite of many of the game’s players. You can check out our guide on where to find the Baller if you want to try out the new changes yourself. The Baller’s health adjustments aren’t the only thing hitting Fortnite today, though. Fans of the hit battle royale game will also want to check out the latest Buccaneer Bounty challenges, as well as take a look at the Week 7 challenges if they haven’t already. There’s a lot to be done this week in Fortnite, and you don’t want to miss out on the rewards. 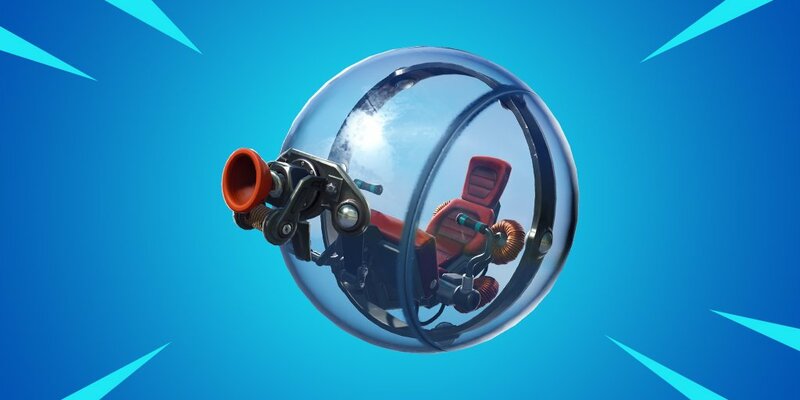 It will be interesting to see how the Baller’s health reduction changes the way that players use the vehicle, especially with all the recent calls to revert after version 8.30 released.